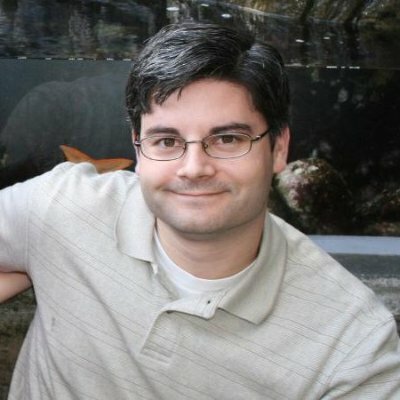 Michael Twohey is an application developer with over 17 years of experience in all aspects of the development lifecycle. He works full time as a Software Programmer at a local ambulance company, American Ambulance. He lives in Clovis, California with a loving family of four.